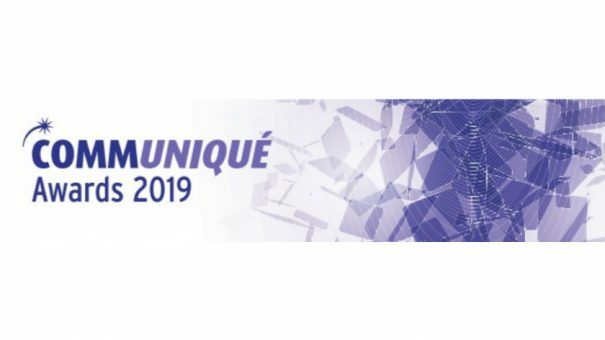 The Communiqué Awards 2019 have launched, seeking entries in European, international and local healthcare communications. The UK-based med comms programme aims to reward excellence and best practice in healthcare communications and work that delivers healthcare improvements, enhances the patient experience, builds stakeholder trust and augments the reputation of the pharmaceutical industry. This year the Communiqué Awards has two co-chairs, communications consultant Louise Dunn and Annabelle Sandeman, who is chief commercial officer at Huntsworth Health. They said: “We have worked closely with the team to review the awards, entry kit and judging criteria, we are keen to maintain the Awards’ reputation for robustness, stringency and transparency. The awards, which will be held at London’s Grosvenor House Hotel, Park Lane, on 4 July, are open to entrants such as European, international or UK PR consultancies, medical education/communications agencies, public affairs/policy consultancies and digital communications agencies.